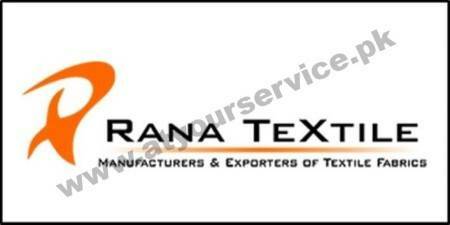 Rana Textile is located on Sheikhupura Road, Khurrianwala, Faisalabad. We are a manufacturer of Home Textile, Pocketing, Lining, Workwear & Home Furnishers Products. Our products are mainly categorized under Home Textile, Jacquard, Pocketing, Lining, and Work Wear.